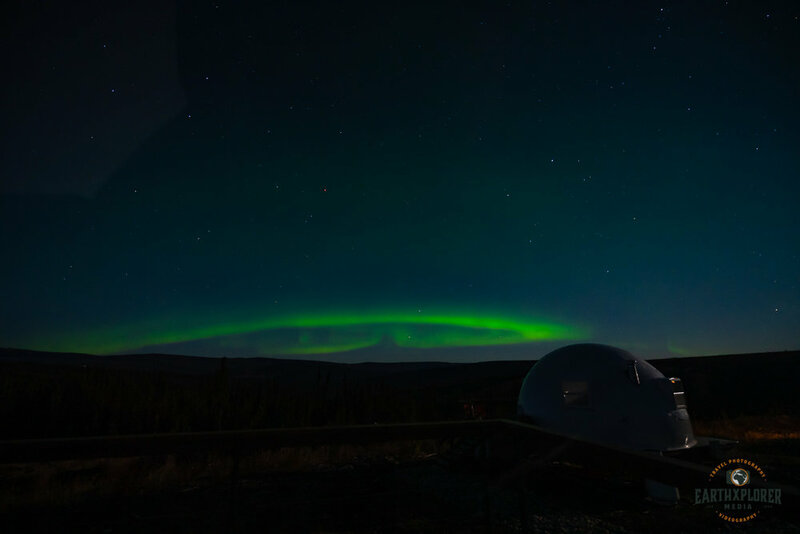 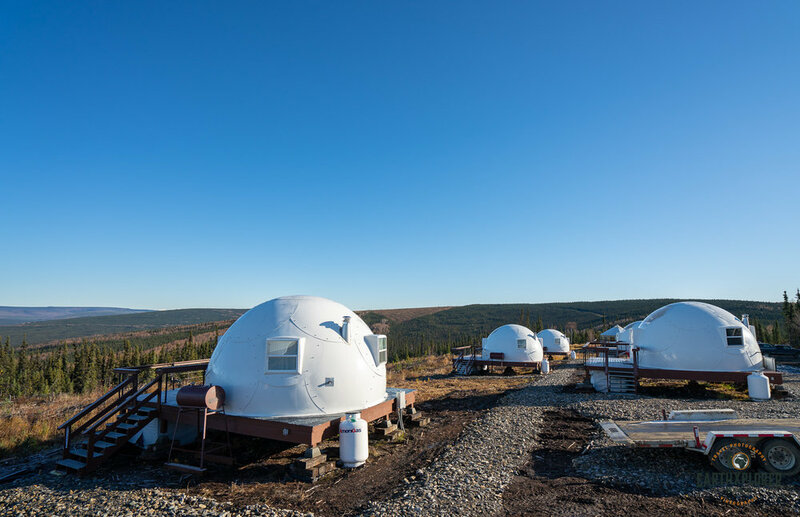 Borealis Basecamp is only 25 miles away from Fairbanks Alaska. 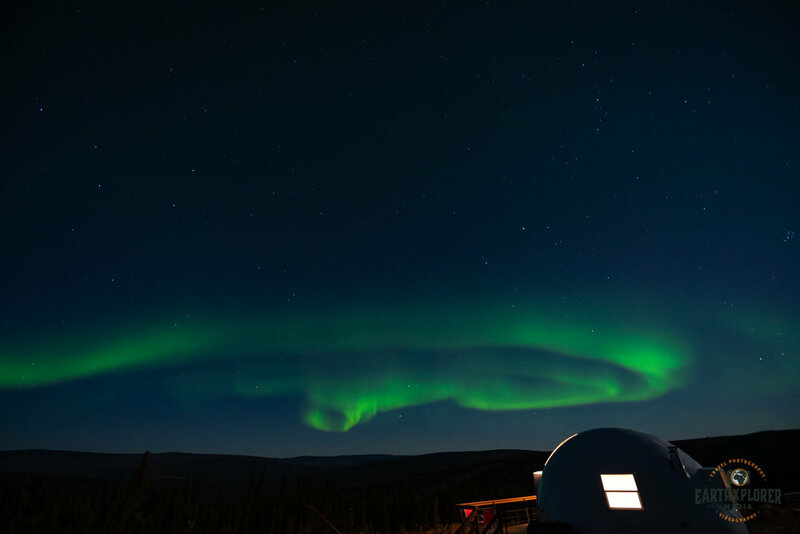 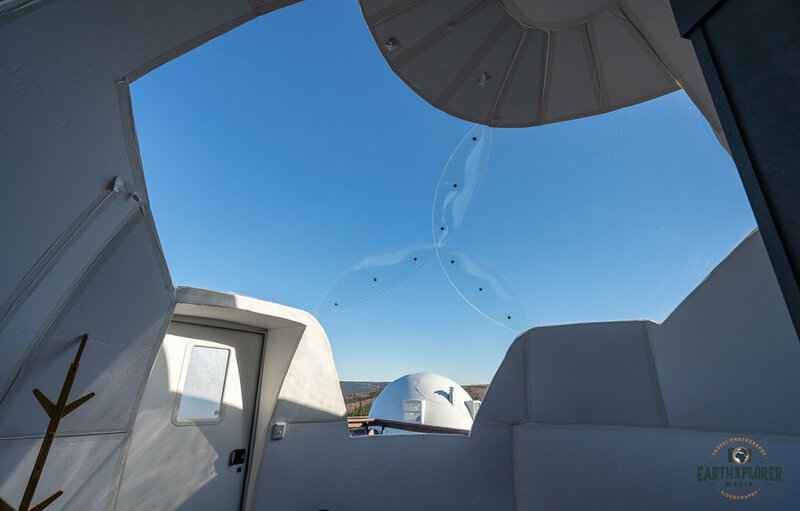 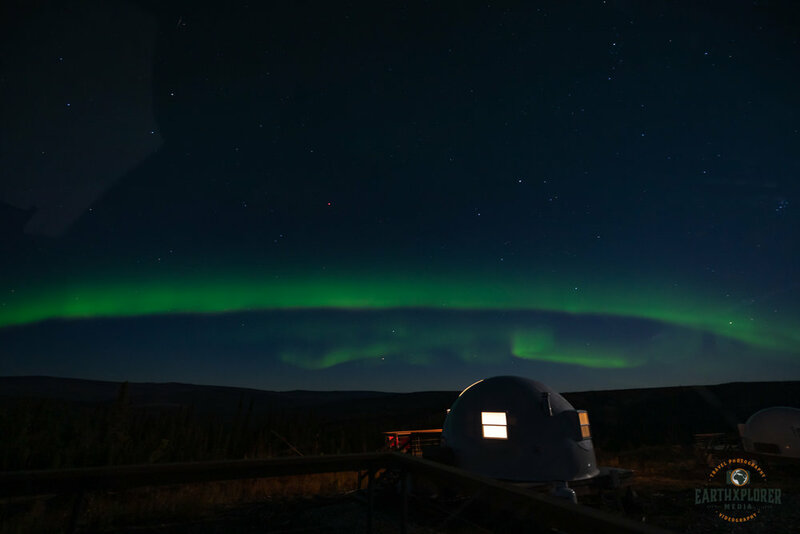 Clear, curved windows stretch 16 feet across each dome roof to provide a great view of the Northern Lights. 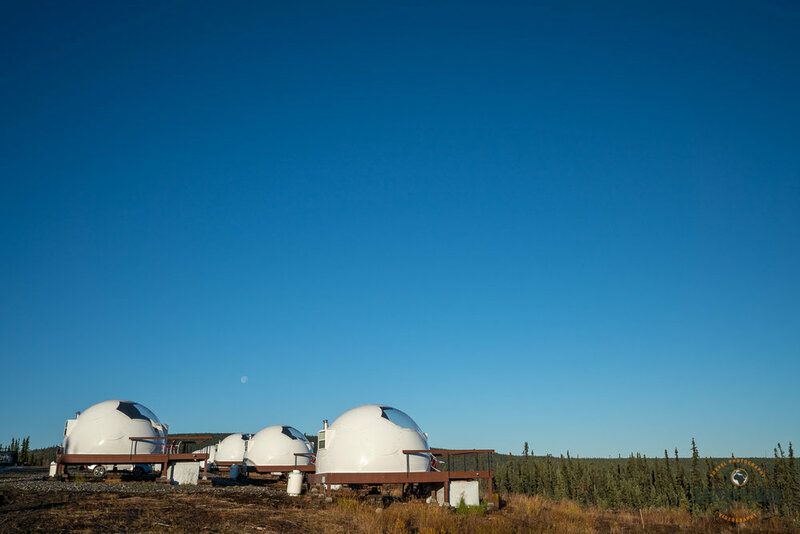 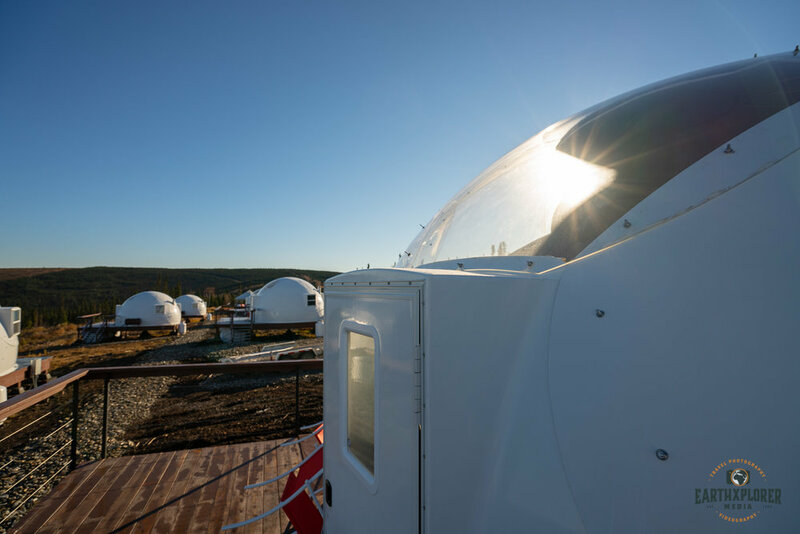 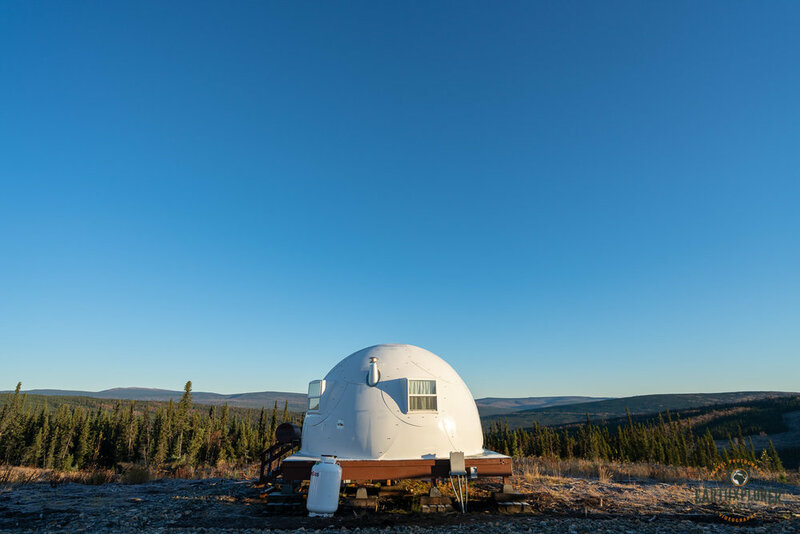 On 100 acres of private land in the middle of the boreal forest sits 10 geodesic domes. 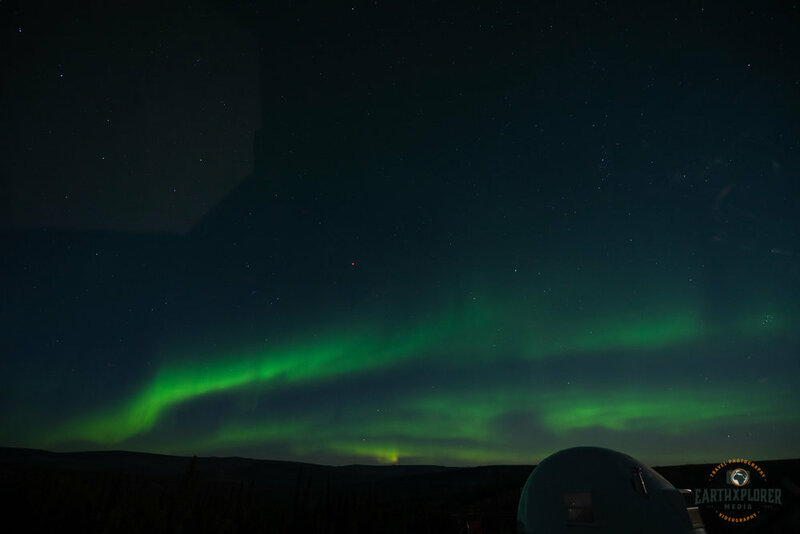 With no light pollution and only a few people in the area, you can capture some amazing Aurora photos and leave with magical memories. 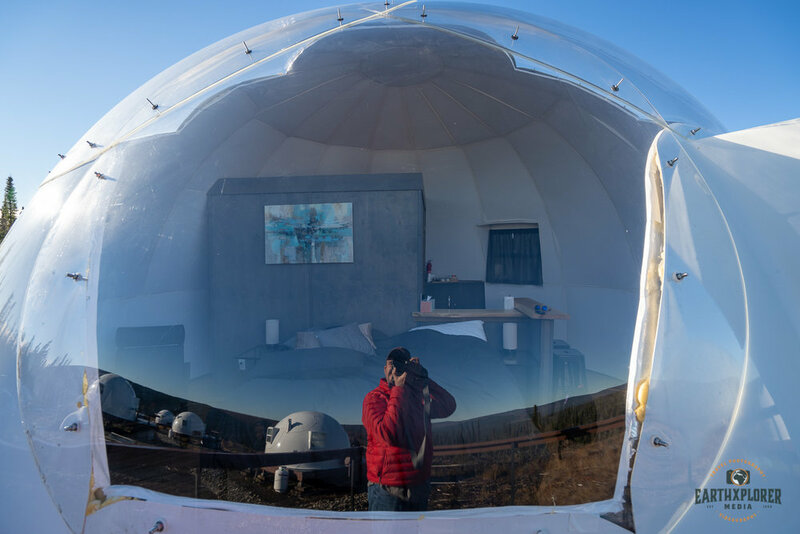 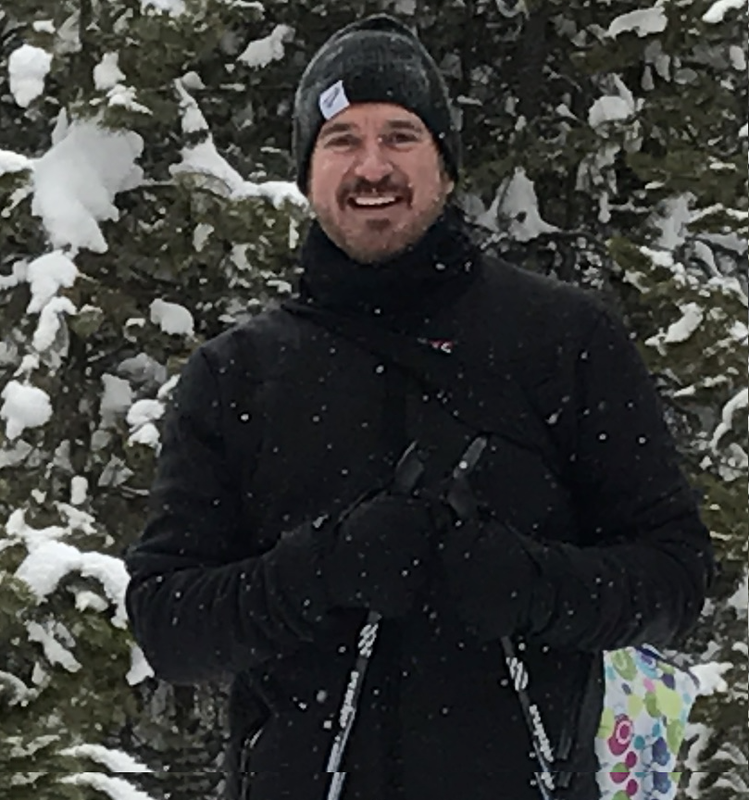 And they can even rent you the outdoor gear you'll need.